There are about 40 aquifers, deep underground massive water wells, that have entirely dried up in recent years. This is concerning, because we get about 30% of our consumed water from these aquifers, which means that if they all dry up, so do we. You’re probably thinking, “Whatever, we’re surrounded by oceans – we’ll have plenty of water.” To this, I like to say, “Can you drink salt water?” No, no we can’t. Eventually there may be processes that help us filter out the salt in the oceans to make it drinkable, but so far that has proved to expensive a venture. Instead, we’re stuck relying on freshwater, which is only about 3% of the total water present on Planet Earth. Pretty freaky, considering that those fresh water sources are drying up one by one. You’re probably thinking this is just all doom and gloom and we’re going to run out of water one day and everyone will die. And that may happen, but there are a handful of things we can do to try and prevent this water crisis from becoming a real catastrophe. Do you have $30 “all you can wash” membership to your local car wash? Stop that immediately. Do you run your sprinklers 3 times a day even when you grass looks great and is still wet from the last watering? Stop that, too. Do you let your sink run water while you’re waiting for it to get hot? Let’s cut that out. Do you have a hot tub or pool that you spend insane amounts of money filling up and treating every week? You should probably just call it quits. Those seem like pretty big things to sacrifice, I know, but would you rather have a shiny car or water for your great grand kids? The choice is yours. 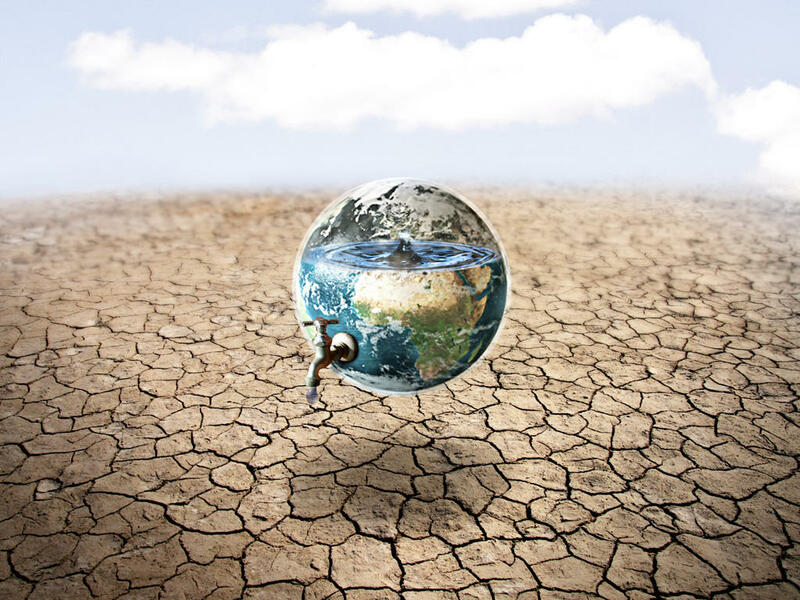 It’s projected that by 2025, as in less than 10 years, 1.8 billion people will live in water scarce regions, and two thirds of the planet will struggle with water stress from drought and access to water. In less than a decade. That’s pretty scary. This is why donating to and supporting water conservation efforts is so key right now. We can reverse the negative movement, and hopefully make it so that our children and their children have water for their lifetimes as well. There are tons of charities out there, so find one that you can get behind. Whether you believe it’s human caused or not, climate change is happening and it’s happening rapidly. For the first time since civilization began, we are experiencing massive shifts in the generally steady nature of the world we live in. If we are contributing to climate change, there are a few things we can do to help out: stop driving cars, stop flying so much, and stop consuming so much and throwing so much away. It’s pretty simple, actually.